**NEW YORK TIMES BESTSELLER  The bestselling author of The Paris Wife brings to life the story of Martha Gellhorn—a fiercely independent, ambitious woman ahead of her time, who would become one of the greatest war correspondents of the twentieth century. In 1937, twenty-eight-year-old Martha Gellhorn travels alone to Madrid to report on the atrocities of the Spanish Civil War and becomes drawn to the stories of ordinary people caught in the devastating conflict. It’s her chance to prove herself a worthy journalist in a field dominated by men. There she also finds herself unexpectedly—and unwillingly—falling in love with Ernest Hemingway, a man on his way to becoming a legend. On the eve of World War II, and set against the turbulent backdrops of Madrid and Cuba, Martha and Ernest’s relationship and careers ignite. But when Ernest publishes the biggest literary success of his career, For Whom the Bell Tolls, they are no longer equals, and Martha must forge a path as her own woman and writer. 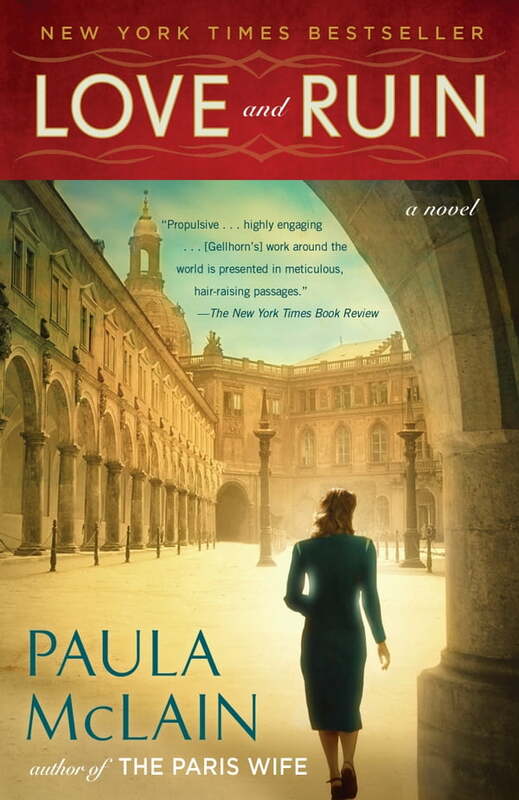 Heralded by Ann Patchett as “the new star of historical fiction,” Paula McLain brings Gellhorn’s story richly to life and captures her as a heroine for the ages: a woman who will risk absolutely everything to find her own voice.